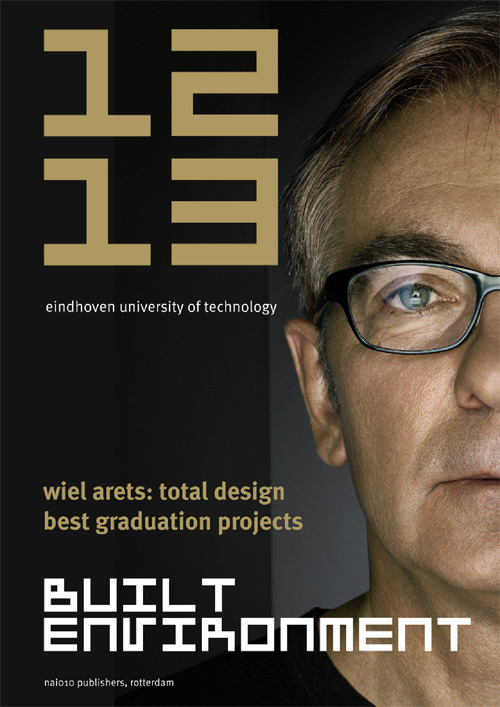 The Design Research of the Built Environment faculty at Eindhoven University of Technology presents a selection of graduation projects. In the case of architectural design, the format of the research is the graduation studio in which a common research project is carried out during a single semester before each student designs an individual graduation project during a subsequent semester. 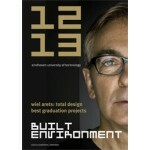 The research conducted by each graduation studio is described in this book and represented by one or two projects.